BRATISLAVA (Reuters) — Slovakia's jobless rate fell to 8.8 per cent in November, the lowest level since December 2008, data showed on Tuesday, as a strong-growing economy puts more people in work but is leaving companies concerned over a looming worker shortage. 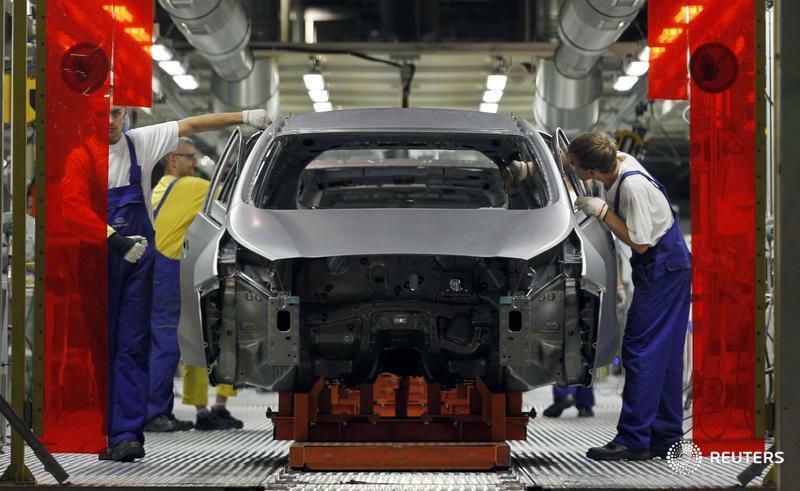 The Slovak economy, fuelled by a booming car industry, is expected to grow more than three per cent this year and maintain a strong pace in the coming years as the country's fourth car factory comes online in 2018. Slovakia, the world's biggest per capita car producer, is home to three car factories — run by Volkswagen, Kia and Peugeot — and Jaguar Land Rover is building a new plant. Jaroslav Holecek, an official with the Automotive Industry Association, said the industry would need 14,000 new workers in the next two or three years. About 8,000 could be found through re-qualification courses among the already unemployed, he said, "but the rest would have to be covered by foreign workers, which is not a systemic solution but a one-off sticking plaster to the industry". A Manpower Group survey showed earlier this month up to 44 per cent of Slovak firms faced problems finding staff. "With unemployment at around nine per cent there should be enough workers in theory but most of the available unemployed don't have the required education or skills," the survey said. The government of Prime Minister Robert Fico sought to cut the unemployment rate which is the highest among its central European neighbours. In the Czech Republic, unemployment has dropped to 4.9 per cent and is the lowest in the European Union. "The economy has created as many as 63,500 new jobs this year and we're on track to meet the goal of creating 100,000 jobs by 2020 sooner than expected," Fico said on Tuesday.